Calgary Stucco and Stone can help you plan, design, and construct your project from start to finish. 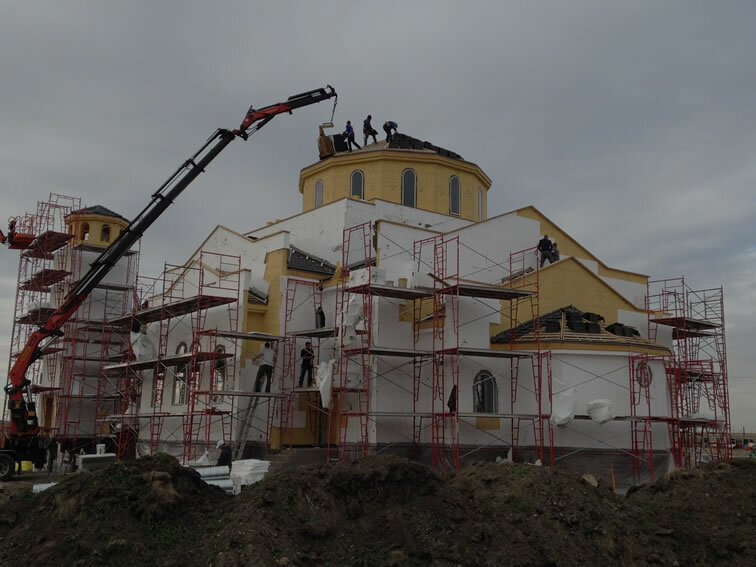 With dedicated commercial and residential divisions, Calgary Stucco has the in house team of dedicated people and resources needed to give your project the attention it deserves. Whether it’s a large scale project or your family home. We have the right solutions for you. Why choose Calgary Stucco and Stone? We specializes in ALL exterior products and applications. Including; conventional stucco, stucco re-finishing systems, stucco painting, exterior insulation finishing system (EIFS), foam systems, scratch and double, pargings, natural and cultured stone applications, hardie sidings, lux siding and everything in-between. We work with large development and construction companies, home builders, mom and pop flippers, as well as home owners from all corners of the city and beyond. We are co-operative of project managers and expert trades people. 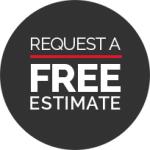 We will guide you through your new build, renovation or large scale project with our steadfast quality workmanship and industry leading warranties. Calgary Stucco is an Industry leader when it comes to adhering, advancing of current construction codes and envelope system technology. We pride ourselves in going above and beyond the standards. Engineers recommend us for our attention to detail. Home owners recommend us for our ability to work with their budgets to achieve their dreams. We’re known for providing unique solutions for any sized problem.